Can you believe it? March is HERE, and so is the FILL YOUR FREEZER SPECIAL!!! FILL YOUR FREEZER SPECIAL !! We know that a 1/4 of beef can be quite a bit for some to handle, so we are offering an awesome deal for those of you who want to save money by purchasing our beef in bulk. No substitutions and while supplies last. Are you looking for a great way to celebrate the month of March? We also have our Brisket on sale for $6.00/ lb. 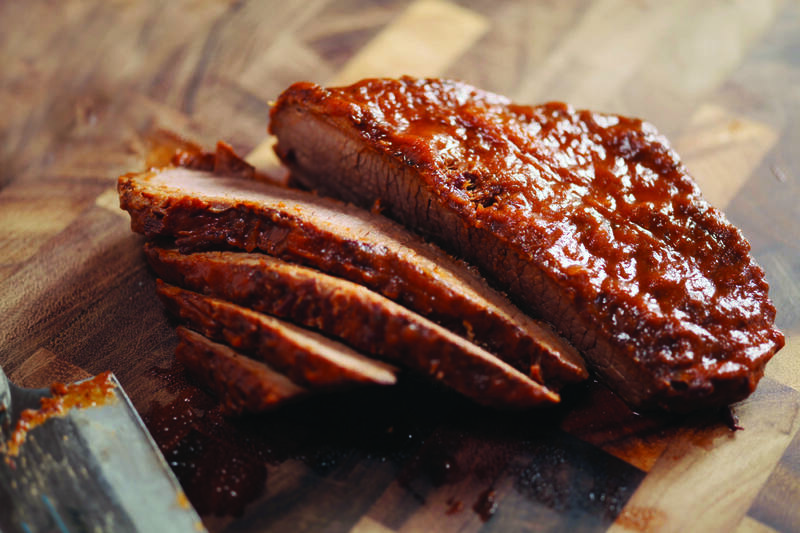 We will have great brisket recipes to follow! Please call us at 1-866-414-BEEF or email info@naturalbeef.com to order yours today! Please contact us before March to get these super sweet deals! Well, it is that time of year again. Why not treat that special someone to an amazing dinner in the comfort of your own home? (If you need a recipe idea, check out the post about the AMAZING filet recipe.) We have some awesome specials this month that are available while supplies last. Give us a call or email us today! We would love to help make your Valentines Day super sweet with Colorado’s Best Beef!